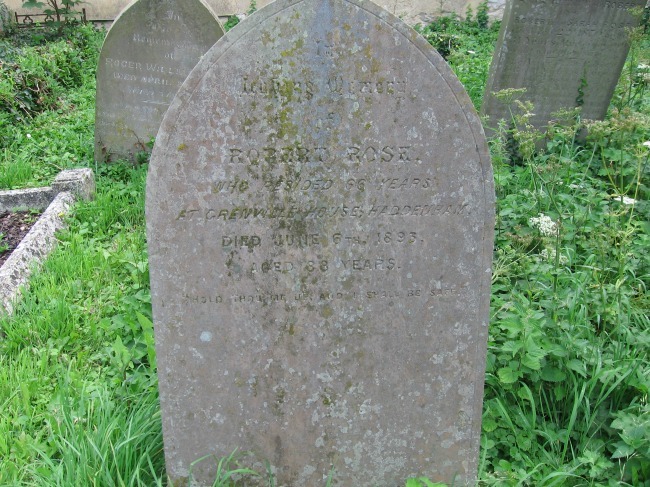 We have already looked at the census and parish records as resources for family historians but graveyards, gravestones and memorial inscriptions sometimes give us a little gem of information not available elsewhere. Maybe it will give us the maiden name of a female ancestor, names of relatives or relationships we didn't know about. It will almost always give us an exact date of death and their age. It may give an insight into their character or their profession. 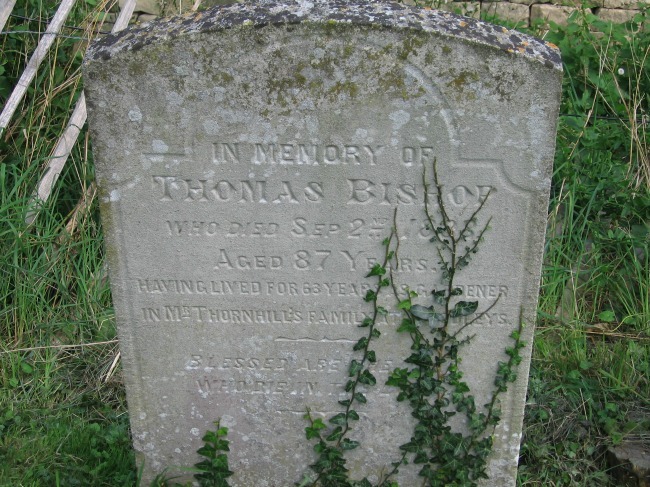 "In memory of Thomas Bishop who died ............having lived for 63 years as a gardener in Mr Thurnhill's family at Woodleys." This stone gives an occupation and an address - Woodstock, Oxfordshire. "Robert Rose who resided 66 years at Grenville House, Haddenham........."
The position in the graveyard, the headstones around them and the grandeur or simplicity of the memorial all give clues to their lives. Those who were important in the community may have plaques inside the church or be buried close to the church. 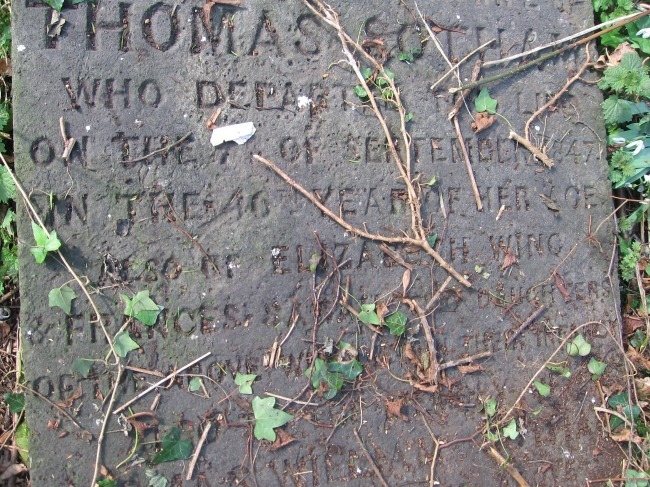 Sadly as time passes the gravestones deteriorate and finding legible ones is a very hit and miss affair. Some headstones look as if they were carved yesterday whilst other have been completely destroyed by the elements. The words are all but gone but the carving of the skeleton remains Wetheringsett, Suffolk. 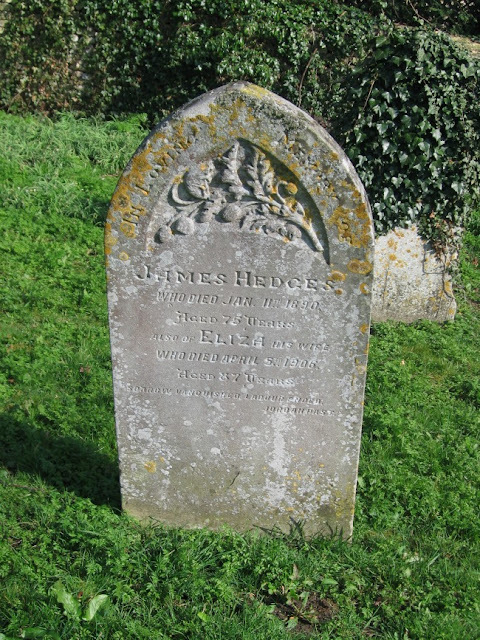 For the lucky few there are transcriptions of headstones on the internet or available from Family History Societies (FHS) but for the rest of us a visit to the graveyard is necessary. 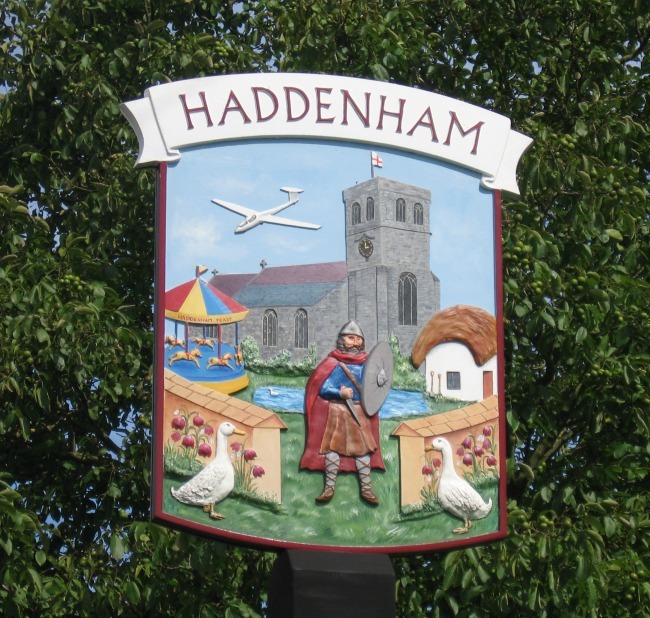 This has given me some wonderful holidays in places I may not have thought of visiting. 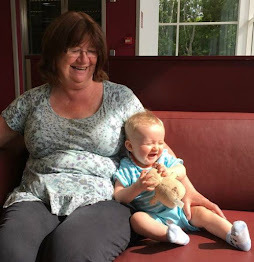 I will explain how to find the correct graveyard, how to search for information online, what to take when visiting a graveyard and some tips on reading headstones that at first do not look legible. 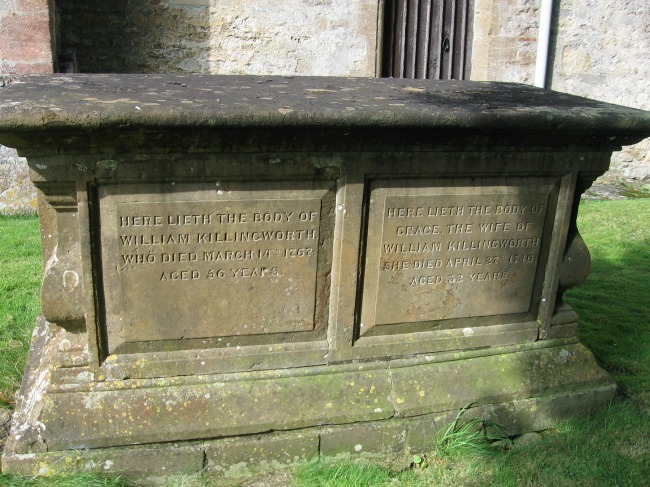 For hundreds of years people were buried in their local parish churchyard. By the beginning of the 19th century the industrial revolution saw a huge population growth which in turn meant limited space to bury people and also led to outbreaks of diseases near graveyards. In Britain in 1831 a cholera outbreak killed 52,000 people this led to non-denominational municipal cemeteries being opened on the edges of the towns. In 1832 parliament passed a law forbidding burials in graveyards in London and established seven municipal cemeteries around London, The Magnificent Seven. The Metropolitan Act of 1852 made way for government assisted cemeteries around the country. This gives us clues on how to find the graveyard. If the death was before 1830 then they would have most likely been buried in the churchyard of their parish church. After that date those in small towns and villages would continue to be buried there. In the larger cities like London, Liverpool and Manchester they would have been buried in the municipal cemetery. After 1850 then most people living in towns or cities would be buried in the municipal cemetery. Online there are a few sites that may help narrow down your search. For many more sites check put my previous post Online Resources For Family History Research. Once you have an idea of where your ancestor was buried you can contact the cemetery and they will look in their records and give you a plot number. This is essential in some of the larger cemeteries. In some, like Highgate in London, certain areas are restricted so you just wouldn't be able to find the grave just by browsing and without assistance. Others have the graveyard plan and all the burials within in it online for all to access. 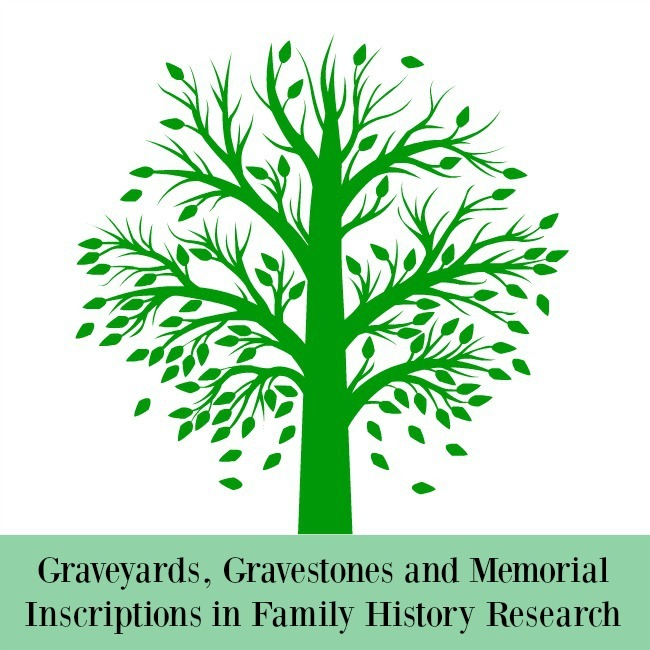 Due to the transient nature of memorials individuals and organisations have wanted to preserve what was written and have transcribed many of them. Some of these are available online and more are available through the local FHS. Firstly try searching online with the name of the place + memorial inscription. 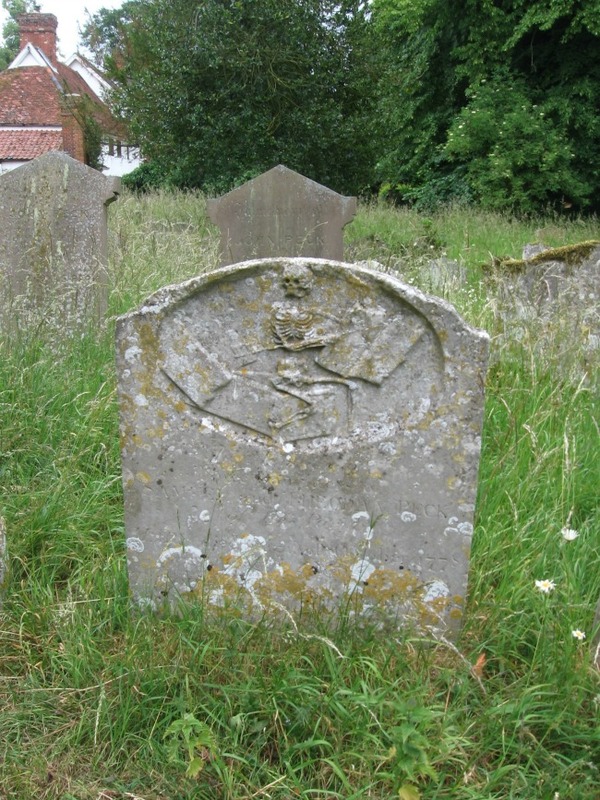 I did this for Cawston, a village in Norfolk, and found a site with the headstones transcribed and photographed. 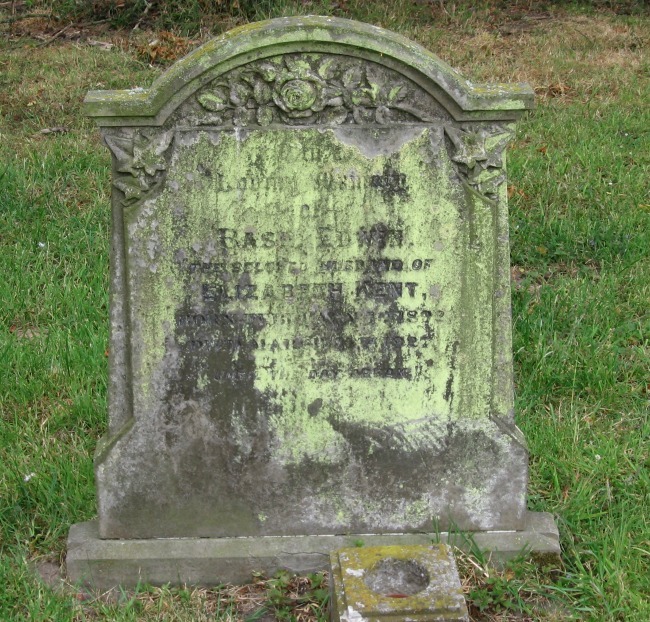 An international site worth looking at is Gravestone Photographic Resource a database of thousands of photographs of headstones that are free to download. The main subscription sites also have transcriptions of memorial stones. It would be best to check that the ones you want are on the site before subscribing. Many do a pay per view too which would be fine if you just wanted one or two. You have decided to visit the graveyard yourself, either because you cannot find anything online or you want to see it yourself. Remember that you are visiting sacred ground so do it with respect and leave everything as you found it. A list of names you are hoping to find and dates. If you are not sure you can just write surname and date range. The plot number or plan if you have it. Before you take a photo of any headstones take a picture of the village, churchyard or cemetery sign. This will mark the beginning of photo's on your camera. Write a heading in your note book of the place and name of the graveyard. If you find nothing then write that in your book. When you find the headstone/memorial you are interested in take a photo and in your note book write exactly what you can read. Many times I have got home from a trip only to find that I can't read half of the stone from the photo. Take photo's of the headstones close by. Make a note of the inscriptions especially the names and dates in your book. Many people were buried next to family and this may give you a clue to expanding your tree. Take a photo of the headstone from a distance to show it's position in the churchyard and it's relation to other graves. Any other names inscribed on the headstone add to your list. 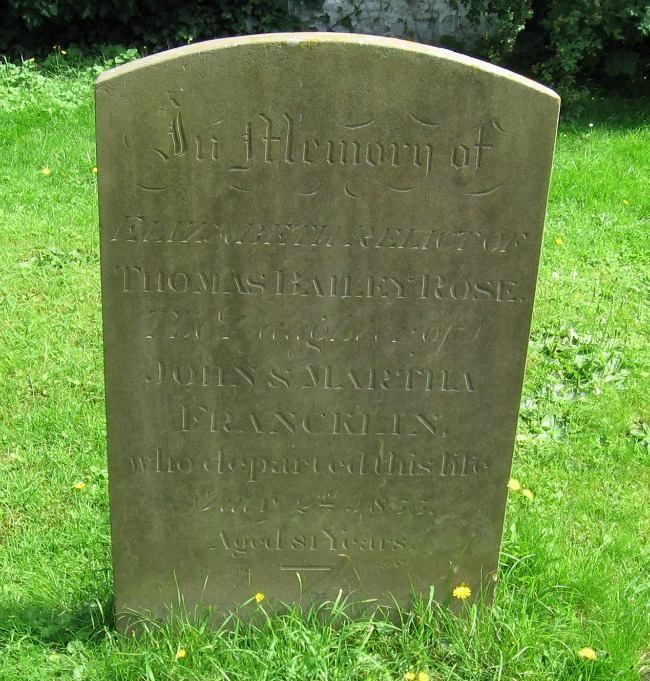 You may find some thing like Elizabeth relict of Thomas Bailey Rose daughter of John & Martha Francklin. Many times you will find a headstone and it will be illegible. Some times the damage is too severe and all hope of reading it has passed but for the others here are a few tips. Under no circumstances add anything to the stone, no chalk or flour or dirt. They can all damage the stone. Lighting - try looking at the headstone from different angles. The sun may cast shadows so you can read the inscription. Try returning at a different time of day, early morning or late afternoon to get different light. Sometimes the flash on a camera and zooming the picture may help with transcribing. Rubbing - NOT with chalk or any other material as these may damage the stone. Just gently with your hand. Very old stones can be covered with lichen and the gentle rubbing lightens the surface and the engraving can be read. Aluminium foil - I only found out about this trick whilst researching this article so haven't tried it myself. Using baking foil, thin cheap stuff not the heavy duty ones, place a sheet over the stone and with a sponge gently push the foil onto the surface of the stone. Do not rub! It will tear the foil and possibly damage the headstone. Put the dull side outermost to reduce reflection from the sun. Pictures of this technique can be found on organizeyourfamily.com. Negative - Once you get to a computer and can download the pictures sometimes by making them negatives the inscriptions can be read. What if you can't find anything online and the graveyard is too far to visit? Family tree researchers are a very friendly bunch and most are more than happy to help. There are many forums on the internet where people will go to their local graveyard and take photo's for you for free. Some will also go to the local record office to find information. In a future article I will explain how to find these forums and how to encourage others to answer your queries.